Quality Online Book Publishing - Dandelion Books "The Author's Publisher"
Quality Online Book Publishing & Marketing... From Start to Finish! “Even though Melinda Vail lists her occupation as a ‘Medium,’ her book is well done. 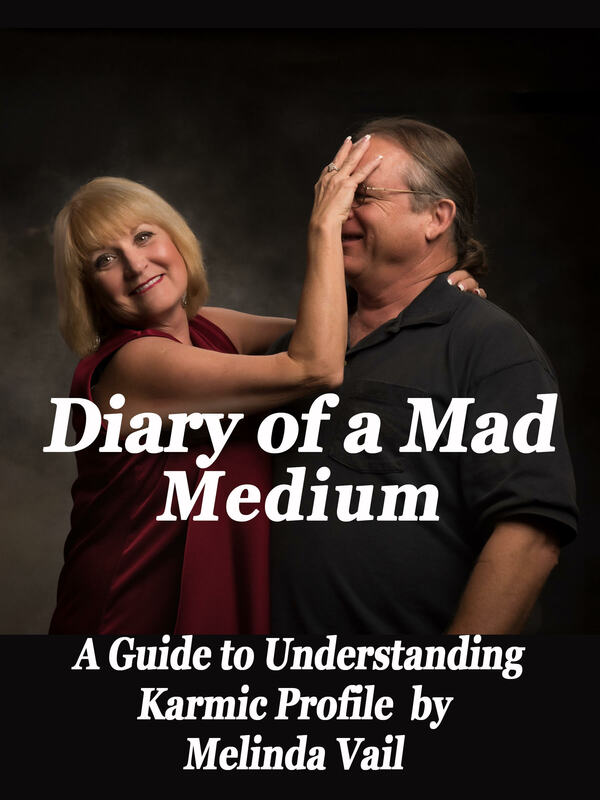 "She’s been a close friend for years, but I still learned a surprising number of new things about her and about me and my karmic profile. "I didn’t even know I had one ’til Mindy told me where to find it by reading the book. "Compelling. Insightful. Candid. Melinda Vail puts her own life under the microscope for you, the reader, sharing her gift for revealing karmic profiles. "It’s an amazing story of individual success, a mother as the anchor and protection for her children, an American entrepreneur diving into the raging waters of business and thriving in all conditions. “I picked up Melinda’s book and just couldn't stop reading it! Wonderful insight, powerful messages. 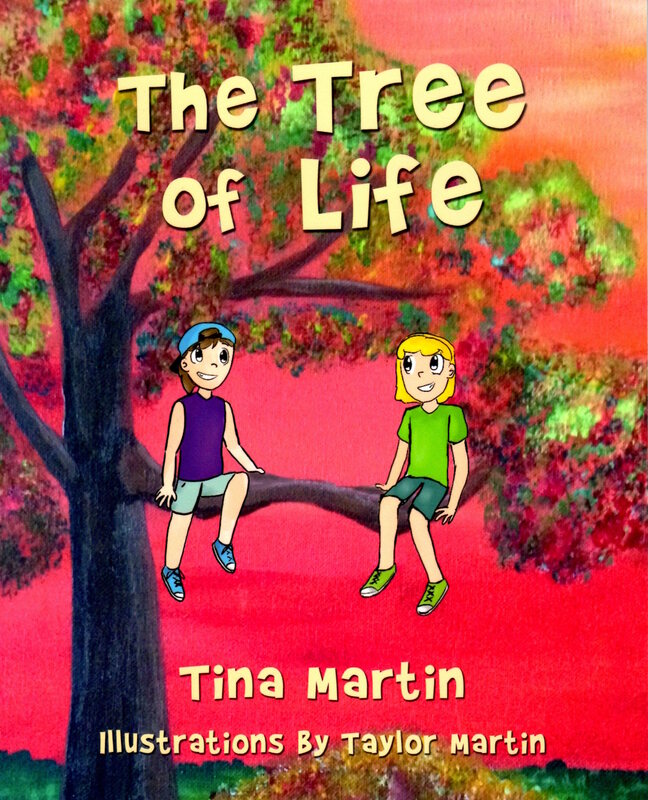 Tina Martin wrote The Tree of Life for her daughter Taylor, who is the illustrator. “The Tree of Life is a delightful read for children and adults. It is loaded with meaning, values, principles, and the wonder of a young girl who KNOWS she is loved and that Mom and Dad are always in her corner, mind, and heart. "This book should be followed by many more. Just Terrific!" The Tree of Life is available through Amazon, Barnes & Noble and other major online book retailers. "Finally! An easy to read and understand book about Lean and change. "Bill has condensed his decades of industry experience into an easy reading explanation of what lean is and what it can do for you, your team and your company." "Lean principles are game changers. Many organizations keep “beating a dead horse” and think that by working harder they can improve overall performance. "The only thing they get is an exhausted dead horse. Lean is a game changer because it looks at the entire enterprise in a whole new way. Instead of fatiguing employees with continuous clarion calls for results, lean empowers them with a new organizational perspective and a set of skills that helps them work smarter, not just harder. "The standout genius or teacher in any field is always the person who is able to take what is incredibly complex, break it down to what is essential, and present it in a way that makes it seem simple. What we need today are more teachers and fewer experts. "Bill Artzberger is one of those teachers." 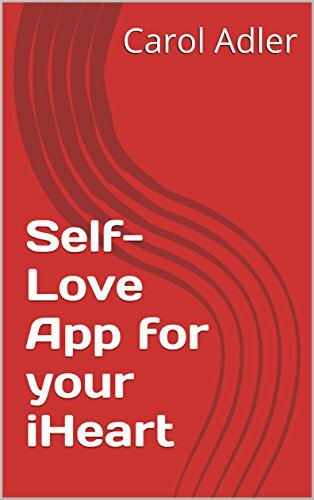 Here’s a One-of-a-Kind Self-Love App that's easy to install and even easier to use. 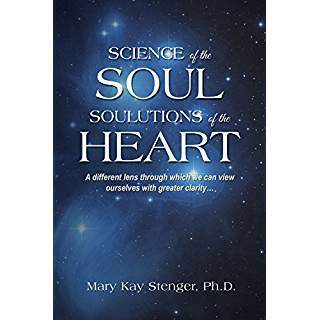 Science of the Soul explores the mystery of the mind and gives us a different lens through which we can view ourselves with greater clarity. We can now prove scientifically that none of us is alone, ever. No one has to live their life or pass to their death alone. The Science of the Soul or Spirit expands awareness of our individual Soul Path in this life and beyond. Our soul, connected to our heart, has all the answers and “soulutions” that will move us past any challenge, large or small, and any form of suffering that is currently consuming our will to have an exceptional life. Dr. Stenger has a Doctorate in Psychology with associated advanced degrees in Health and Preventive Medicine and Health Education Psychology. In 1981, Dr. Stenger was a nurse on the Reagan/Brady medical team in the wake of an assassination attempt on President Ronald Reagan. Demand quality online book publishing with personal attention and commitment to excellence. All Dandelion Hard Copy & eBooks are available at Amazon.com and Other Online & Brick & Mortar Bookstores Worldwide. ....I have published five books with Dandelion Books and I am delighted with their professionalism, attention to detail and willingness to work with authors. Carol Adler, the publisher, is a very easy person to work with. Dandelion also uses cutting edge technology to present authors’ works as e-books and is currently ramping up to a whole new set of e-book formats and outlets."